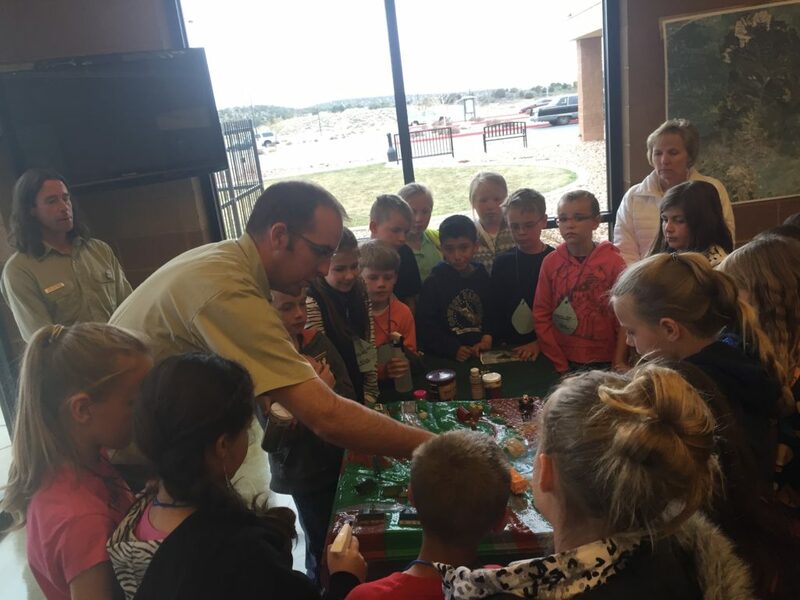 CEDAR CITY – The Central Iron County Water Conservancy District is hosting a water fair to help local students learn about water and conservation in a fun way. The fourth annual Water Fair is scheduled for March 6-7 at the Heritage Center Theater, 96 N. 100 East in Cedar City. 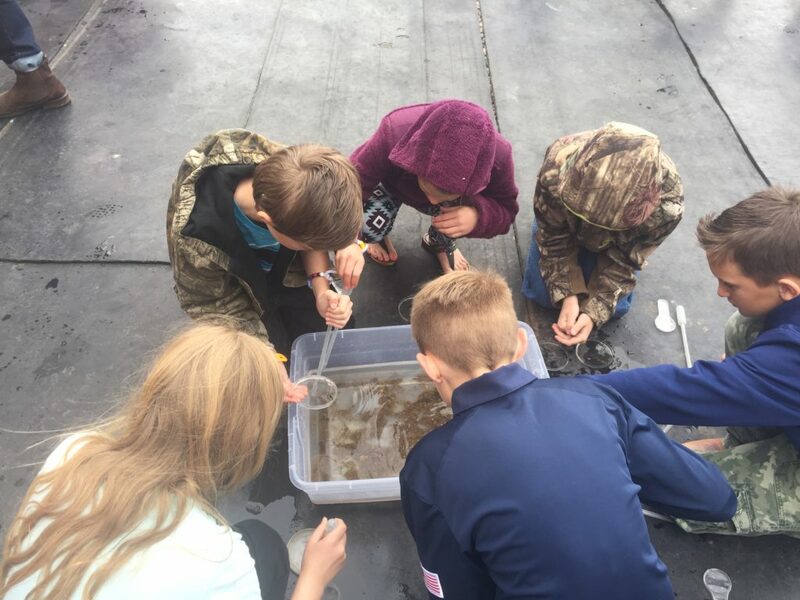 The fair will teach fourth graders about water and conservation in a fun and engaging way, organizers said in a news release. 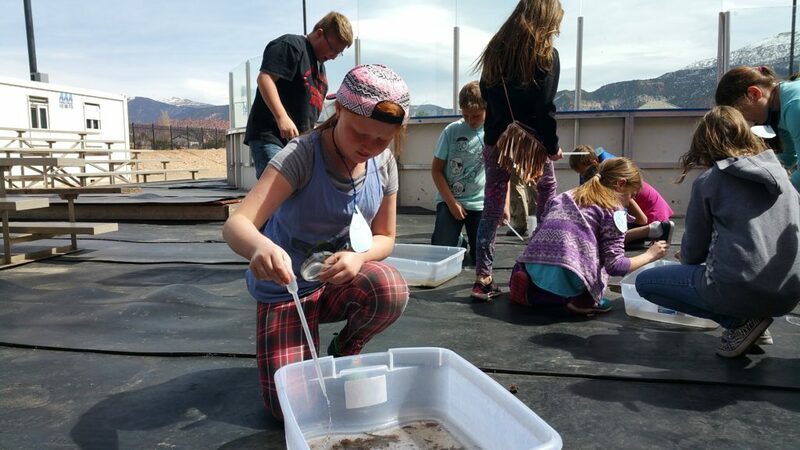 Experts from across the state volunteer to educate students on a wide range of water topics including Southern Utah University faculty and representatives from the U.S. Forest Service, Utah State University Extension and the Utah Division of Water Resources. 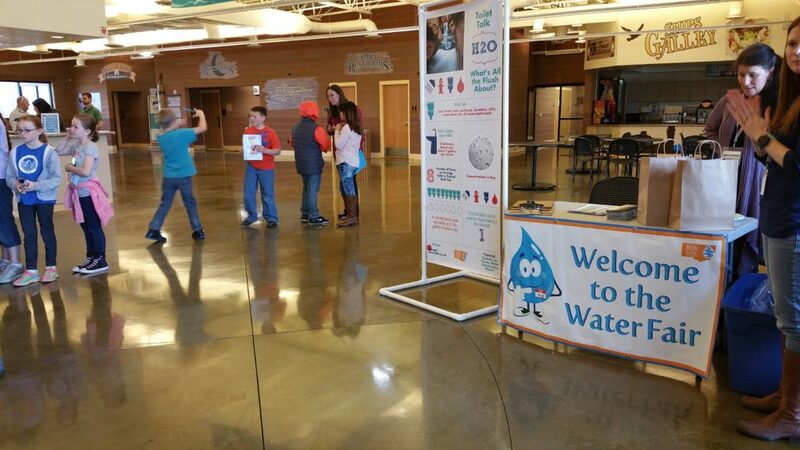 The water fair aligns with Utah’s fourth-grade curriculum focusing on the water cycle. 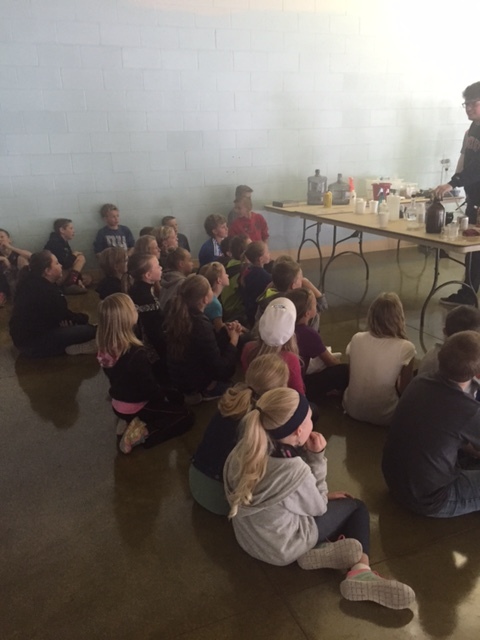 Over the past four years of the water fair, teachers have seen an increased interest and higher core test scores. 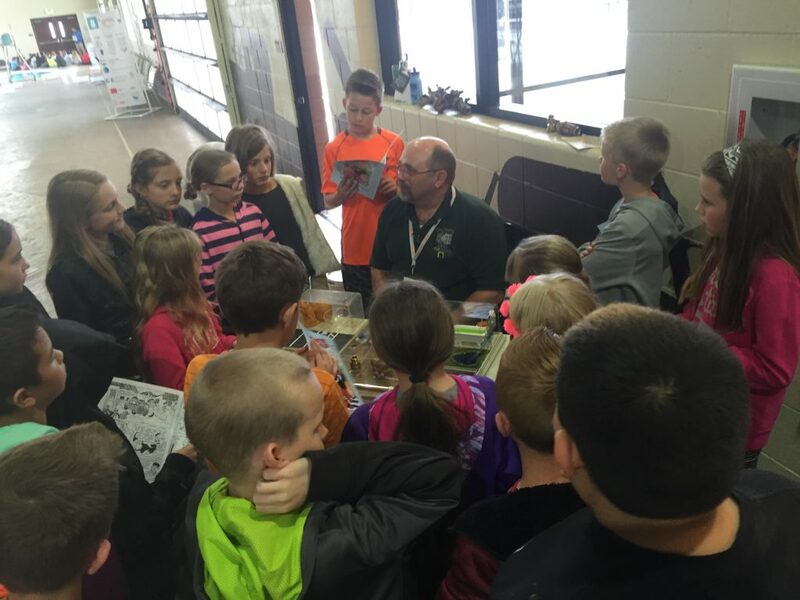 “My students did very well on testing last year on the water cycle and I think the Water Fair was a big reason. It is so fun for the kids,” one teacher said. 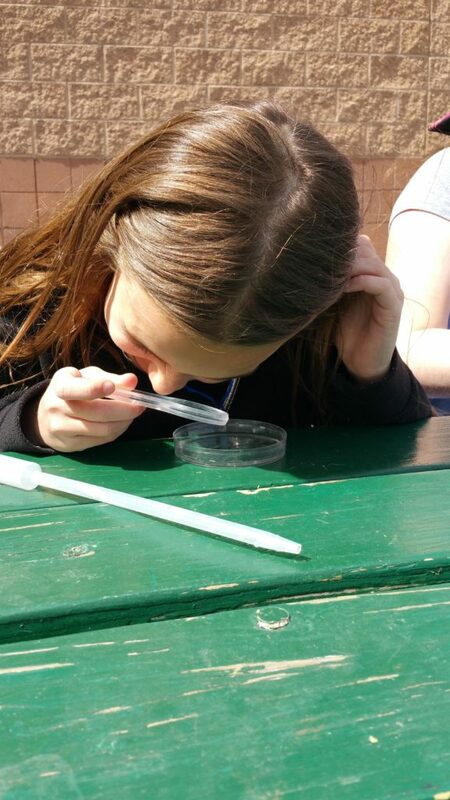 The theme for this year’s fair is “What’s all the Flush About?” Students will be sent home with an experiment consisting of tablets designed to detect leaks in home toilets. 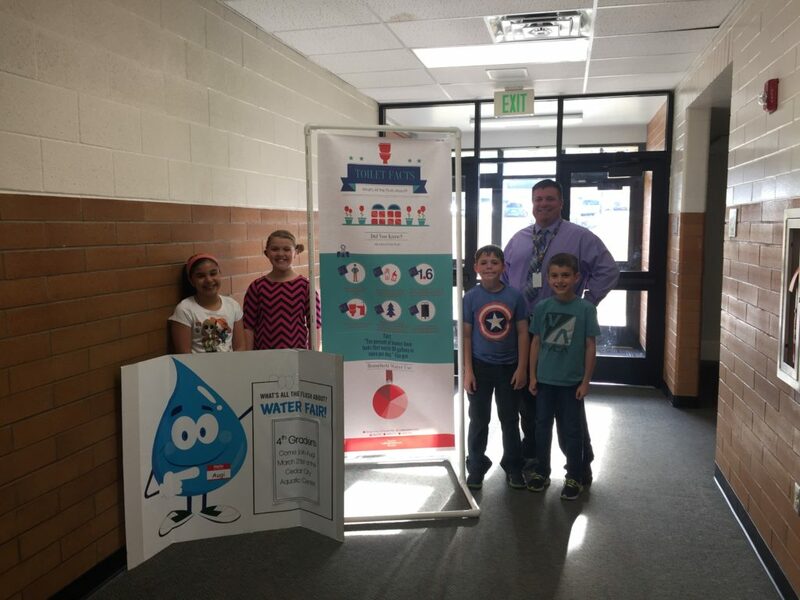 Large infographics with fun water facts will be dropped off at the schools Monday, a week before the water fair, to get students excited. For more information or questions, contact the conservancy district by phone at 435-865-9901 or by email shelby@cicwcd.org. More information about water conservation can be found on the Central Iron County Water Conservancy District website. This ought to be good now that coal cos can dump coal ash into our lakes and rivers.